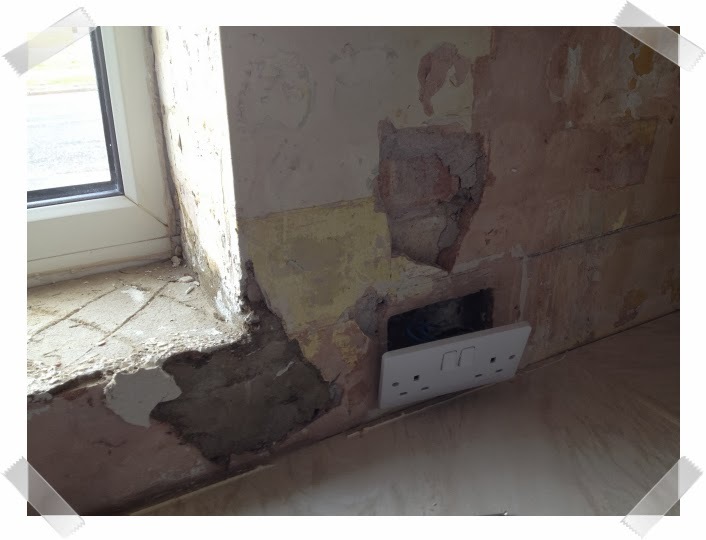 ﻿ Kitchen Woes - Total re-wire, plastering and new tiles are needed! 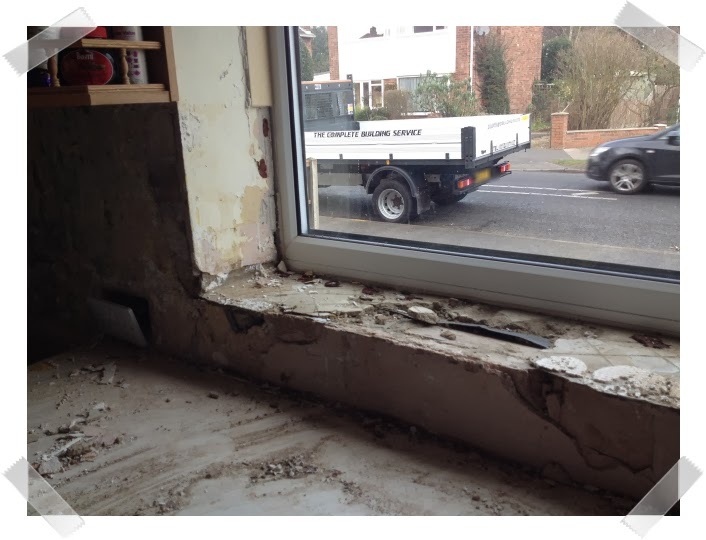 Home » Home Improvement » My kitchen woes! Goodness! Poor you! I have no idea how you must be managing the needs of such a large family from such an ill-equipped kitchen. 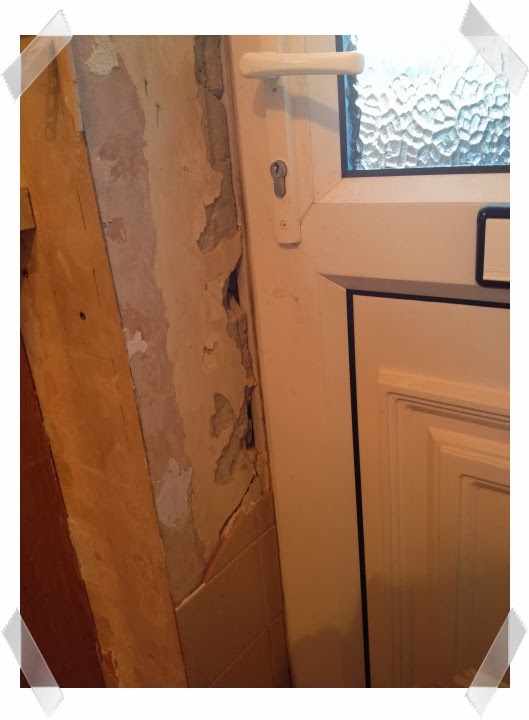 I hope you get some kind of normality restored soon and if you need a builder and are anywhere between St Albans and Luton in Herts try Ashworths. They may not be the cheapest, but they work to a high standard. They did our renovation and I'd go with them again in a heartbeat. Good luck. You are brave! I suppose keep focusing on what it WILL look like – you've got to start somewhere! I do hope you get everything sorted and looking just the way you want it to. Good luck! 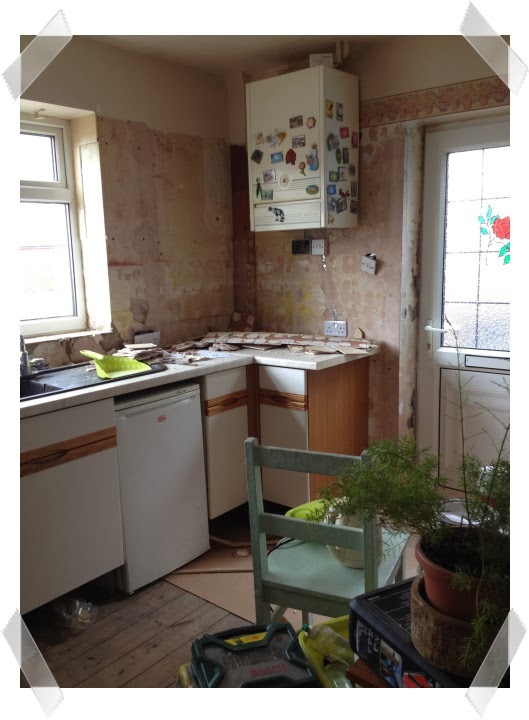 I think you are absolutely right to not panic, just breathe deeply and take it one day at a time 🙂 I myself, hate DIY jobs, but I am sure you'll do a fab job and have a magnificent kitchen! I couldn't function without my kitchen! But just keep remembering how gorgeous it will look when its all done! Oh my, you must be counting the days until your project is finished. Can't wait to see it. 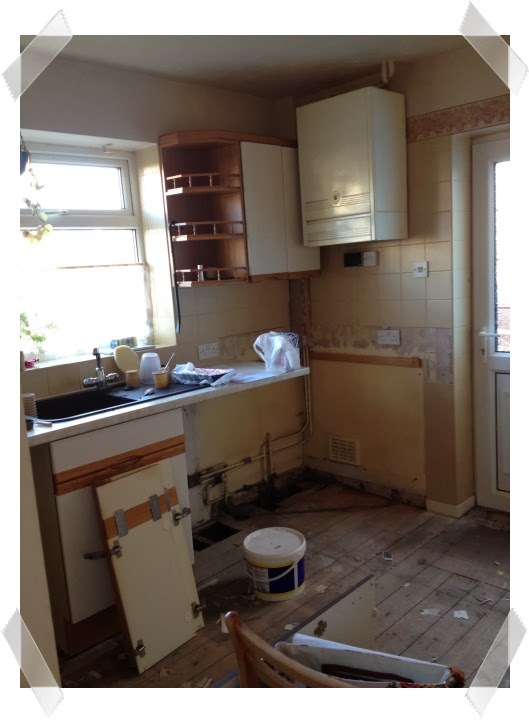 Good luck getting it sorted, it will be lovely when it is all newly done! Ah but one day it will be done, and it will be lovely, and all this will be but a memory!